This PDF is available from Rodo in two versions, one with RRP’s (as above) or please contact Rodo directly to add your own selling prices. 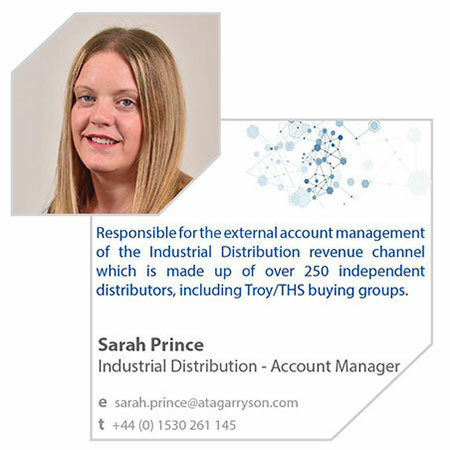 Our product selection guides are designed to give you an overview of commonly used products for a specified customer base. Recognising quality from a trusted brand like Action. 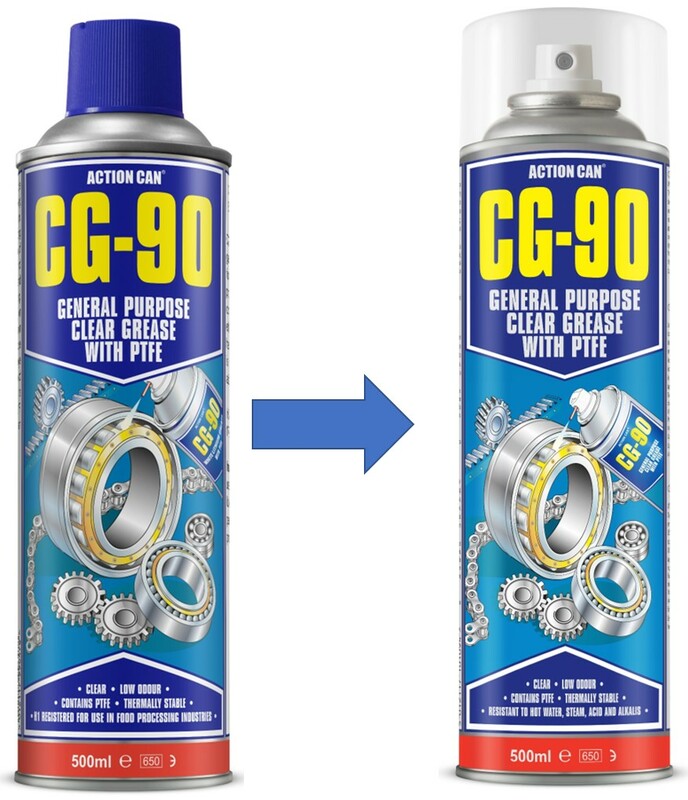 Can is easy but when picking up the right product for the job can require a bit of know-how. 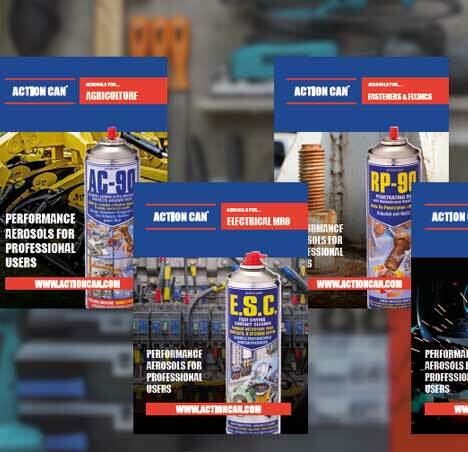 We hope you will use these handy, highly visual leaflets when recommending the correct solution for your customers’. 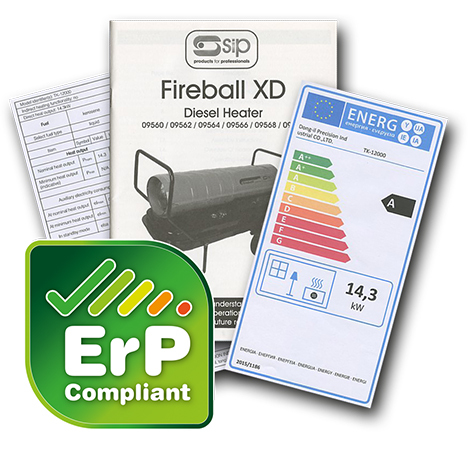 They are ideal for use on the trade counter or placed in order boxes. 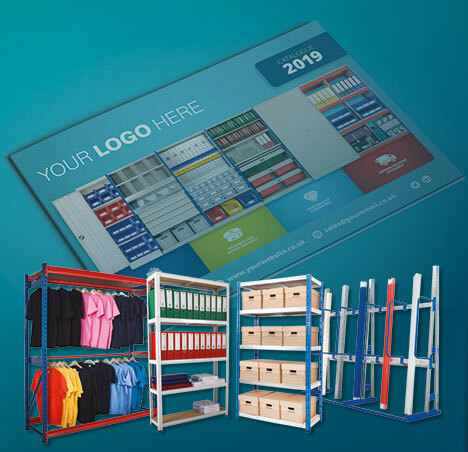 Available as electronic pdf’s for use on website, in-store screens and limited printed for trade counters. 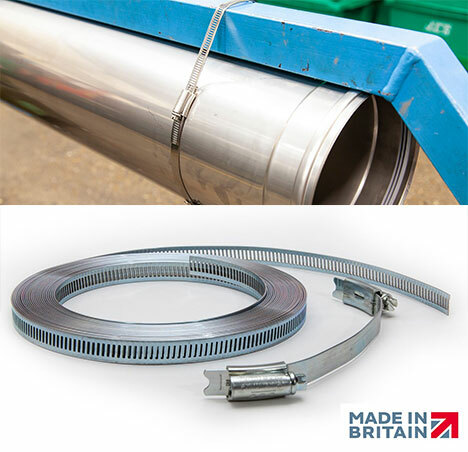 A versatile and easy-to-use fixing solution for a wide range of applications has been unveiled by JCS Hi-Torque Ltd.
JCS Banding is the ideal fixing solution for duct work, HVAC installations and much more, utilising a simple cut-to-size banding system. 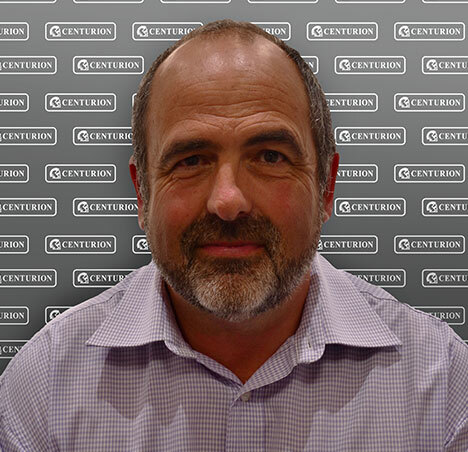 Tom Allen, Sales & Marketing Manager at JCS Hi-Torque, said: “The big advantage of JCS Banding is its simplicity – cut the required banding length, engage one end into a connector and apply. It is easily adjusted, repositioned and reused. 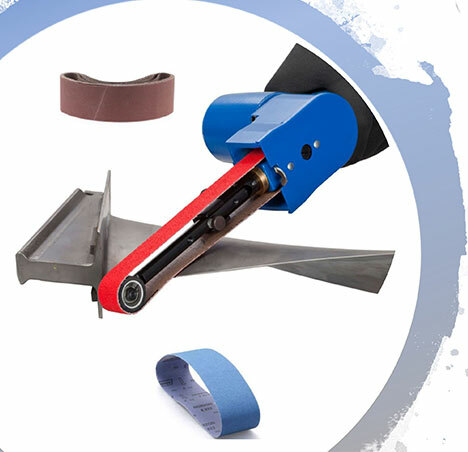 The JCS Banding cut-to-size fixing system is supplied in 10m and 30m coils complete with worm-drive connectors, and is in both zinc-plated mild steel or high-strength 304 stainless steel, making it ideal for a wide range of applications. It can be purchased via a global network of distributors. JCS is a specialist British manufacturer of high performance worm drive clamps with a proud history that can be traced back to 1768. JCS Hi-Torque has approvals for BS EN ISO 9001, BSI Kitemark and Lloyd’s Register Type Approval. JCS is a proud member of the madeingb.org community..
To find out more visit their website, jcshi-torque.co.uk. 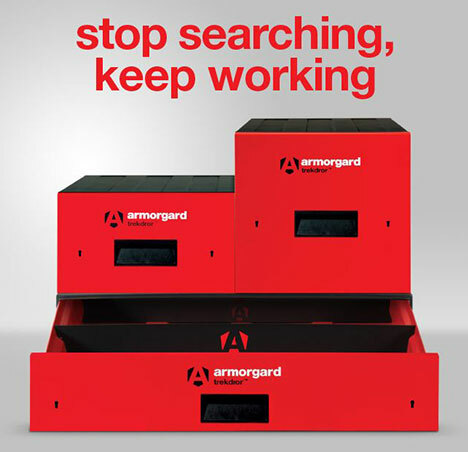 Secure drawer system for installing in the back of commercial vans. 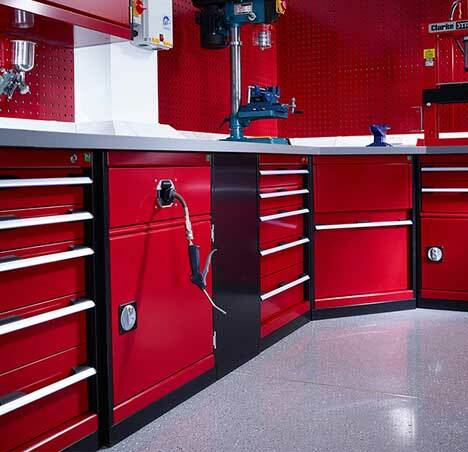 Ideal uses are for storing small tools and power tools neatly and securely in the vehicle. 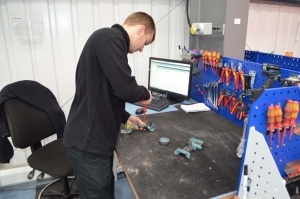 Key benefits; Neat/organised, secured with 2x 5-Lever deadlocks, optimise van space. Converted in Leicestershire, ATA Garryson can produce belts in many materials, sizes and grits to suit both you and your customers requirements. With thousands of different belts in stock at very competitive prices, why not enquire about yours today? 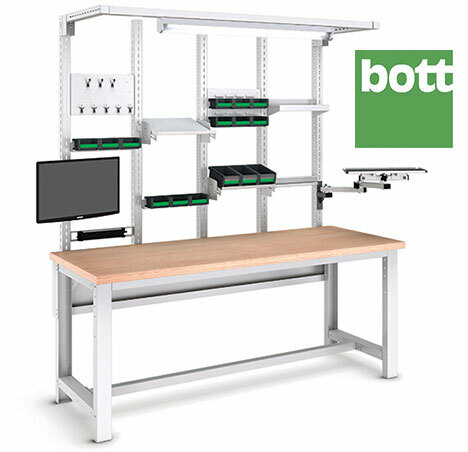 Bott have designed an ergonomic workstation, combining advanced design, high-quality manufacture and a flexible approach. 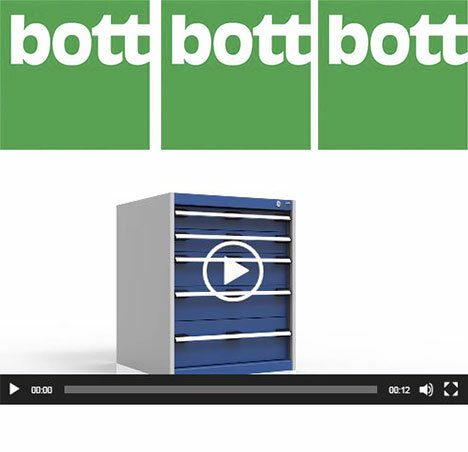 The Bott Group have been developing workplace storage solutions for over 80 years, and has facilities all across Europe. 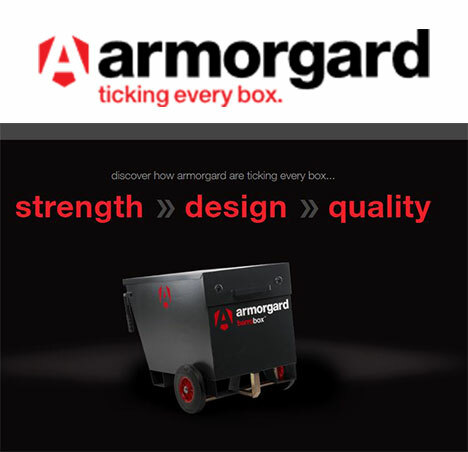 Delivering high levels of service and quality, they have expertise in delivering efficient working environments for both static and in-vehicle applications. In today’s challenging environment, businesses are introducing LEAN principles to deliver both agility and efficiency in their operations. With this in mind and as a result of in-depth research into their customer’s challenges, Bott have developed a flexible and efficient workstation, allowing for customised applications and seamless expansion for when business needs change. The ergonomically designed workstation can be changed to suit varying processes, with a height adjustable frame bench as the base, integrated accessories and flexible overhead solutions. The overall depth and width are modularly expandable with tilting and swivelling options allowing users to position accessories in the most comfortable positions. The adjustable working height options also allow for seated or standing working. 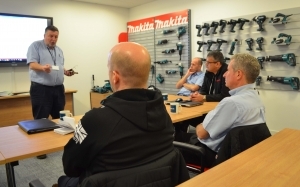 Ensuring staff welfare, safety and productivity, Bott believe that investing in a professional system is key to creating the optimal operational process. What are the benefits of a professional system? Simple and easy to use, Bott have developed a new online configurator tool, allowing customers to design a unique workstation that best suits their operational needs and activities. 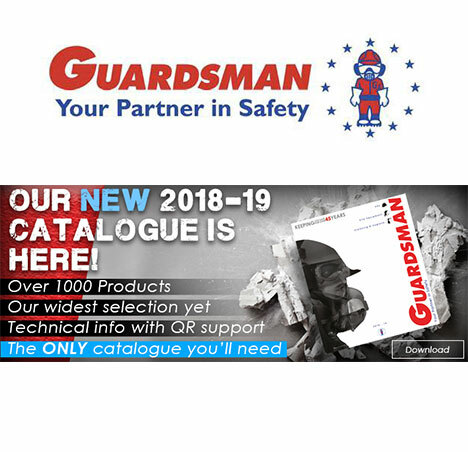 Alternatively, you can contact Guardsman direct to request hard copies. Centurion Europe, one of the UK’s leading independent suppliers of DIY & Trade products has added an innovative range of magnetic sweepers to their product lineup in conjunction with Spectrum Industrial. This exciting new range of magnetic sweepers is ideal for collecting ferrous metal such as screws, nails, tacks and nuts from the floors of car parks, workshops, factories, warehouses, shop aisles, garages and construction sites. Magnetic sweepers help reduce debris, helping keep areas clean and tidy which in turn protects against damage to equipment, tyre punctures and prevents personal injury. 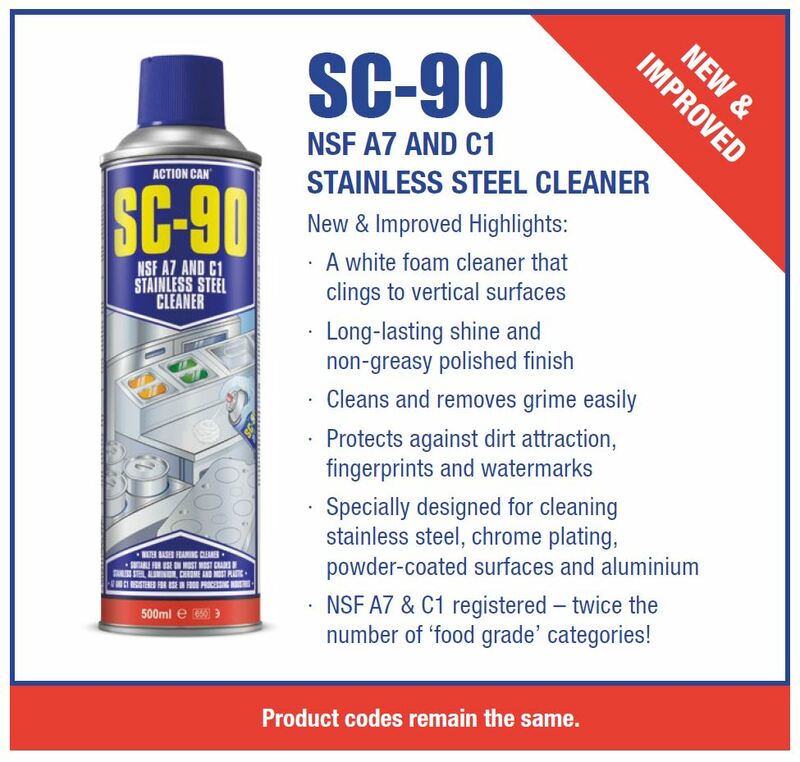 A fast and simple way to clear areas of metal debris. This smaller sweeper is ideal for use inside retail stores and can fit easily between isles. The lightweight aluminum telescopic handle and small wheels mean this sweeper is extremely maneuverable letting you can clean hard to reach areas with ease. 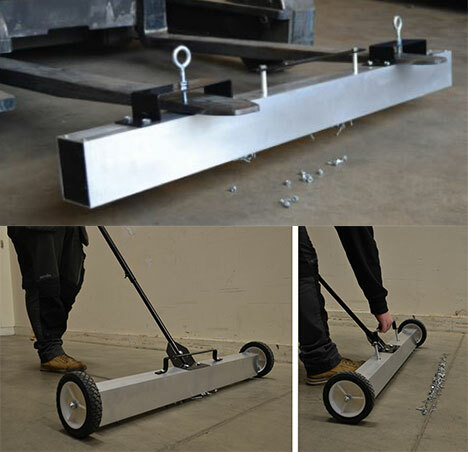 This puncture proof wheeled magnetic sweeper is ideal light industrial use including workshops, factories and construction sites. 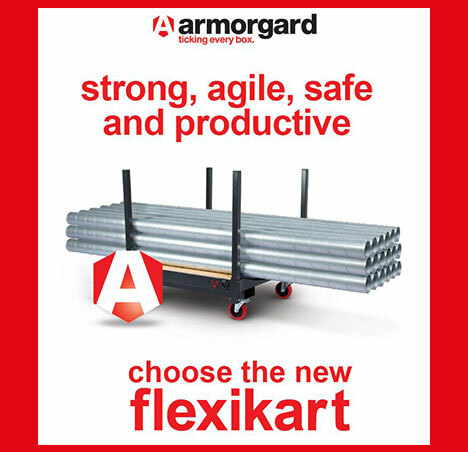 It’s also perfect for use inside Builders Merchants or Timber Merchants stores. Unwanted metal debris is easily collected and can be released by operating a simple pull lever. This magnetic sweeper is perfect for larger car parks, workshops, garages, warehouses and construction sites. 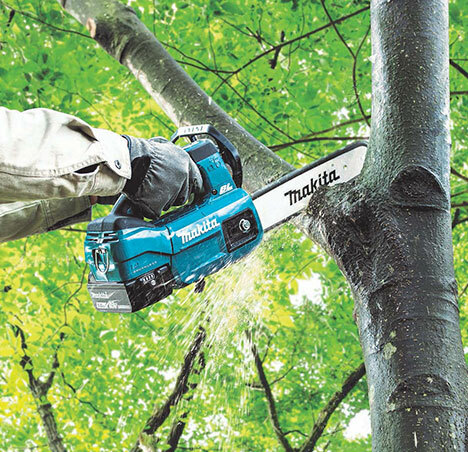 Features puncture proof wheels and an integral quick release handle that easily clears collected debris. Industrial strength magnetic sweep attaches to forks and is ideal for larger areas such as parking areas, loading docks, warehouses and other large areas. A magnetic sweeper can quickly pay for itself with the reduction in time to clear debris and the cost savings associated with replacing punctured tyres or damaged equipment. 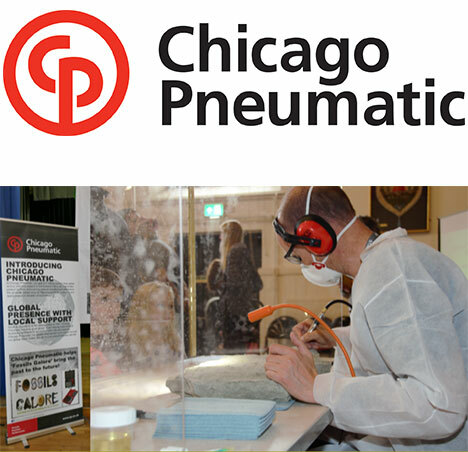 Contact Centurion today for further details and to arrange your demonstration. Please contact Action Can Customer Service or your Action Can Representative should you have customers who require a ‘Food Grade’ product. 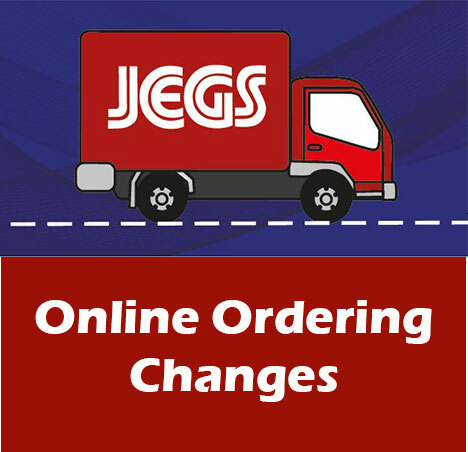 To facilitate the move we will not be able to ship any orders from 11th April to 24th April 2019 (7 Working Days) During this period please place orders as normal, so we can schedule deliveries as soon as we are up and running again. 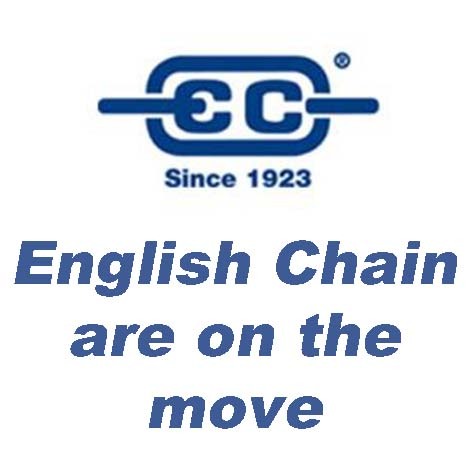 Phone numbers and email address remain unchanged, the office will open for business on 16th April 2019 albeit on a limited basis. After 40 years of roasting coffee beans in South London’s Lambeth, Costa (after an investment of £38m) recently moved into their state-of-the-art Roastery in Basildon, Essex. Covering over 85,000 SQ feet, the new facility is the largest in Europe – the equivalent of over 30 tennis courts. The site has more than quadrupled Costa’s roasting capacity from 11,000 tonnes of coffee per year to 45,000 tonnes, enabling them to meet customer demand in the long-term and support the company’s rapid national and international growth. 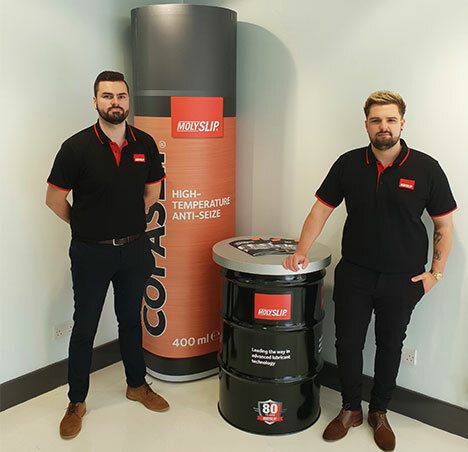 With exacting standards when it comes to delivering the perfect cup of coffee, it was only natural that Costa chose a company like Bott to provide them with workshop storage equipment for their Maintenance workshop. 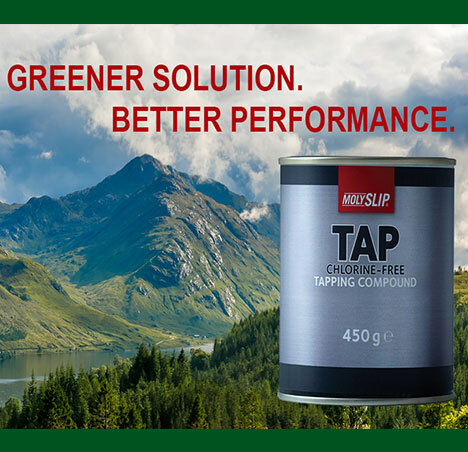 Both companies are in the business of producing high-quality products, using sustainable and recyclable products and equipment. Costa’s new Roastery has been given the BREEAM ‘outstanding’ level award. The first production building to gain this level, by using sustainable build materials, rainwater harvesting, photovoltaic and water heating panels, LED lighting etc. Bott’s own policies such as energy saving and rainwater recycling, enable the company to minimise its own environmental impact. 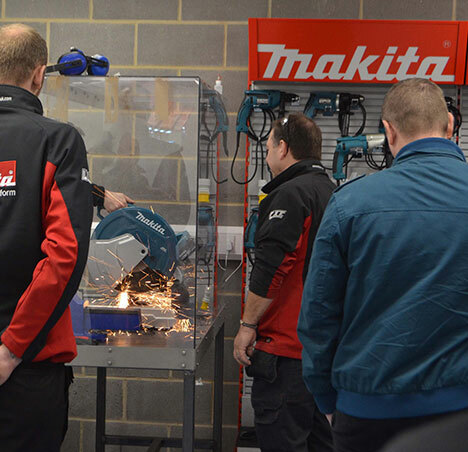 Paul provided detailed 3D drawings of the workshop, based on Bott’s heavy-duty cubio range. The design consisted of large and wall storage cupboards, drawer cabinets, maintenance trolleys and perfo back panels for easy access tool & component storage. Solid Beech worktops were recommended for the Pneumatic/Wet area, accommodating a sink at one end and diagnostic testing at the other. Lino worktop in the Mechanical/Metalwork area provides the perfect working surface for heavier work such as grinding and drilling. Custom details such as a hose reel cabinet and letterbox bins were also added, and all the products were finished in a durable powder-coat in Costa’s signature colours. Costa’s new roastery is expected to be in operation for the next 20+ years, demonstrating their confidence in service durability and growth. This reflects Bott’s own ‘Built to Last’ approach, a guarantee of quality products that stand the test of time. holes from 12 to 100mm diameter and up to 50mm deep. 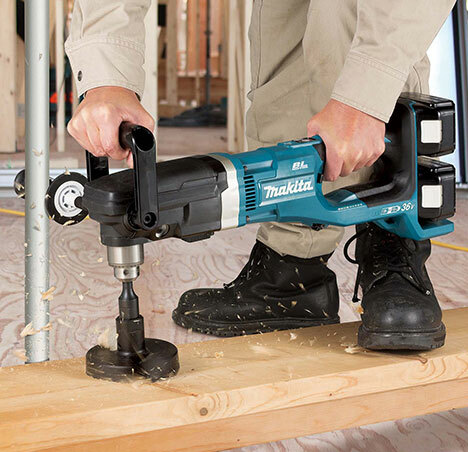 accurate solution to hole cutting in the workshop or out on site. Look out for new and exclusive Troynet Unibor offers! 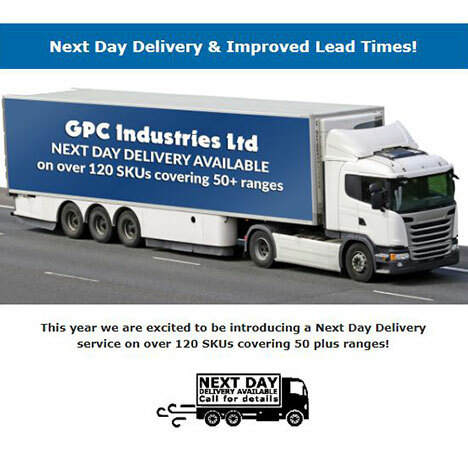 Products showing the Next Day Delivery Symbol* beside them qualify for this service. at the top of the fax sheet NDD, this helps us fast track the order. 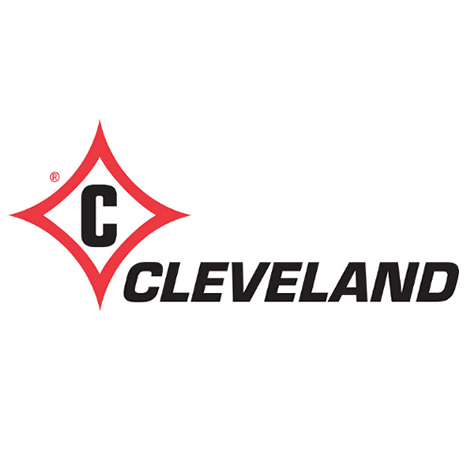 new standard lead time is just 3 days! 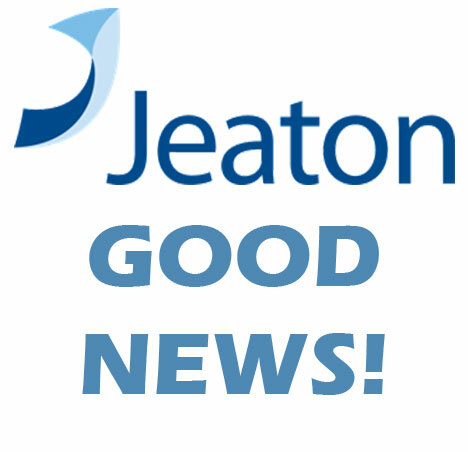 Jeaton are pleased to announce they have lowered their minimum order value from £250 to £150, they have also reduced the carriage charge on orders below £150 from £5.50 to £4.95. 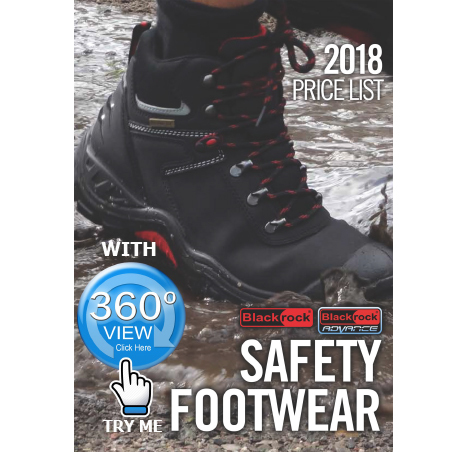 Please visit their area in Select to view all discount terms and information on their expanding 3M range. Please visit their area in Select to view full details. Removing a fastener which is damaged or extremely tight is never fun, especially when the removal tool is continually slipping out of place. This is where Recoil Re-Grip™ can save the day…. 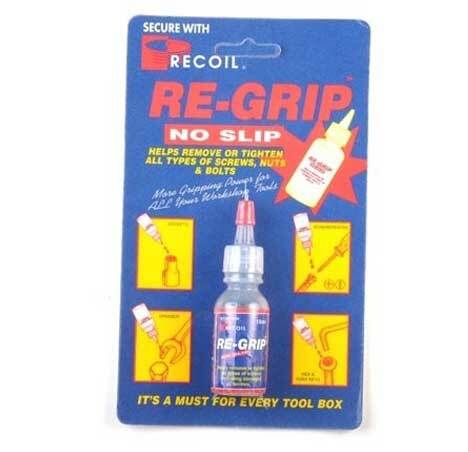 Re-Grip™ is a specially formulated silicon carbide solution offering quick and easy removal of broken or damaged bolts, screws and nuts by eliminating the slipping between fasteners and the tool used to remove them. Under certain combinations of screw and screwdriver, the use of Re-Grip™ can increase the gripping torque by over 750%. Re-Grip™ works with all types of screw heads and is safe to use in all locations. Suitable for use with spanners, sockets, torque wrenches, pliers, Allen keys and power tools. 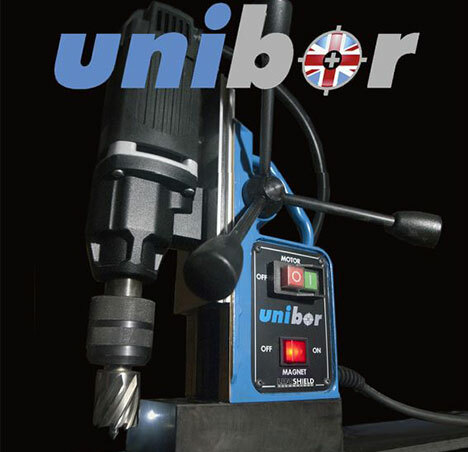 It is a must for every toolbox, workshop and production line! 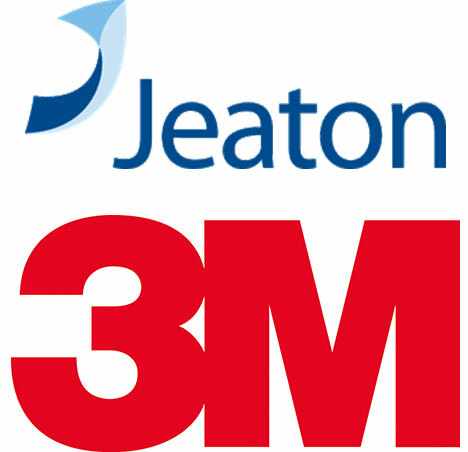 Jeaton are now a Platinum 3M Distributor which means as well as being able to offer competitive pricing on IATD and ASD, we now have more competitive pricing on the PSD range. 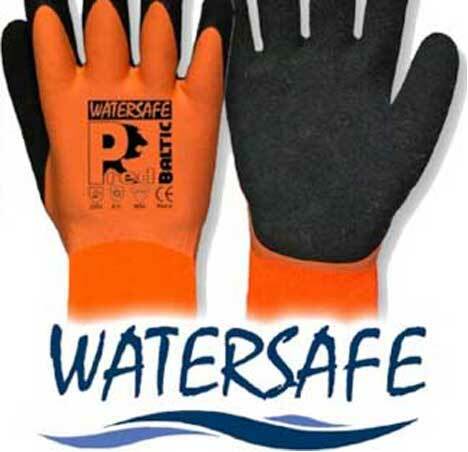 The “Watersafe Baltic Thermal Latex” glove is the ideal answer to cold storage or wet conditions (inside or outside!) for the workforce. The seamless 10 gauge Acrylic liner gives a finger hugging warmth for the end user. Add to this the dual coated Latex with sandy palm finish provides waterproofing properties and unbeatable wet or dry grip! Just 1 Source have tested with their usual diligence to EN511, so place your order today for the new generation Waterproof Winter glove whilst stocks last.